It's official - Caterpillar said Friday it is closing the Aurora, Illinois wheel loader plant, putting 800 hourly workers out of a job. It has been obvious for several months that Caterpillar was looking to pull production out of the Aurora location. The outside maintenance of the facility has been neglected, rumored to be because the company did not want to spend money on upkeep on a soon-to-be-closed plant. 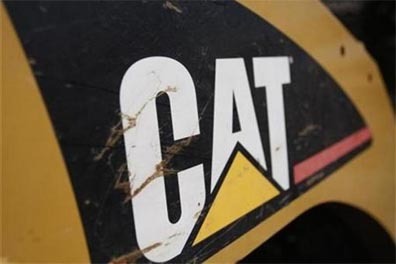 The company had said in January it was considering moving the plant's production of wheel loaders and compactors to Decatur, Illinois and North Little Rock, Arkansas. Production is expected to be moved from the plant by the end of 2018. Severance for UAW workers will include 40 hours of pay for each year in service. Approximately 1,200 non-production jobs in engineering and support will remain in the Aurora location.